Amino acids are important biological units that are sometimes called the "building blocks" of proteins because many amino acids together form proteins. Proteins form a significant proportion of the structure of cells, cells being the basic functional units of living organisms. 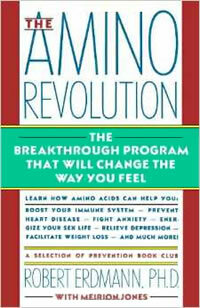 Amino acids are organic compounds that include both an amino group, and a carboxyl group. The term "organic compound" refers to substances whose molecular structure is based on the presence and properties of the element carbon, whose chemical symbol is C.
An "amino group" is a group of atoms arranged in a particular configuration that includes the elements nitrogen and hydrogen and is represented by -NH2. A "carboxyl group" is a group of atoms arranged in a particular configuration that includes carbon, oxygen, and hydrogen and is represented by -COOH. 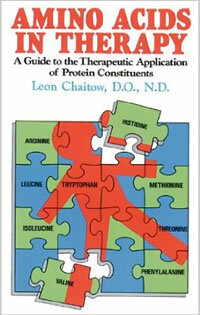 Isoleucine is an essential amino acid. 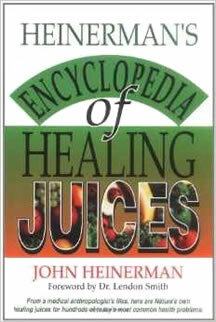 those that, although necessary for the healthy growth or maintenance of the body, cannot be produced by the body itself. This second type of amino acids are called essential amino acids, and are also referred to as indispensible amino acids in some textbooks. Isoleucine is one of those amino acids that are necessary and cannot be produced within the body. Therefore it is an essential amino acid, meaning that it is an essential part of a healthy diet. The chemical structure of isoleucine is isomeric with the chemical structure of leucine. The above textbooks are available from Amazon. Click on the images for further information. 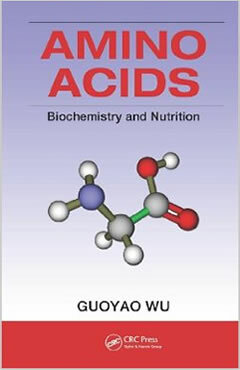 For further information about amino acids in general, see Amino Acids.